A video surveillance system provides additional security and value to your premises. 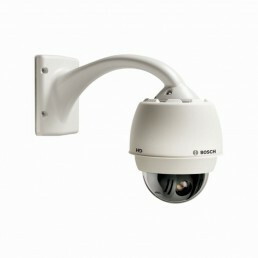 At the same time, security staff benefits from enhanced effectiveness, having the possibility to monitor each inch of the perimeter, day or night. Records can be accessed at any time, stored for a determined period, established mutually with the beneficiary. We only use high-performance cameras, image quality with resolutions starting from 1280 x 720 up to 1920 x 1080 pixels, and collected details provide certainty. 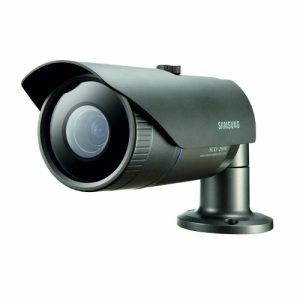 This type of lens provides the possibility to set the viewing angle, with a wide shot or narrow shot, which requires increased attention. Night-time recording is not a problem. 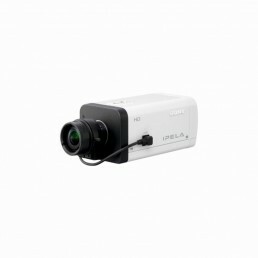 Infrared sensors are triggered automatically in poor lighting conditions, thus capturing high quality images. 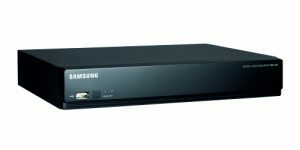 Available free of charge on AppStore or Google Play, the application shall allow the connection to the DVR from anywhere in the world. 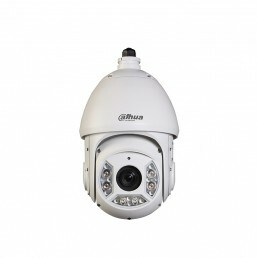 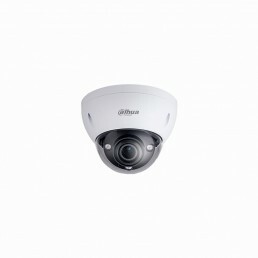 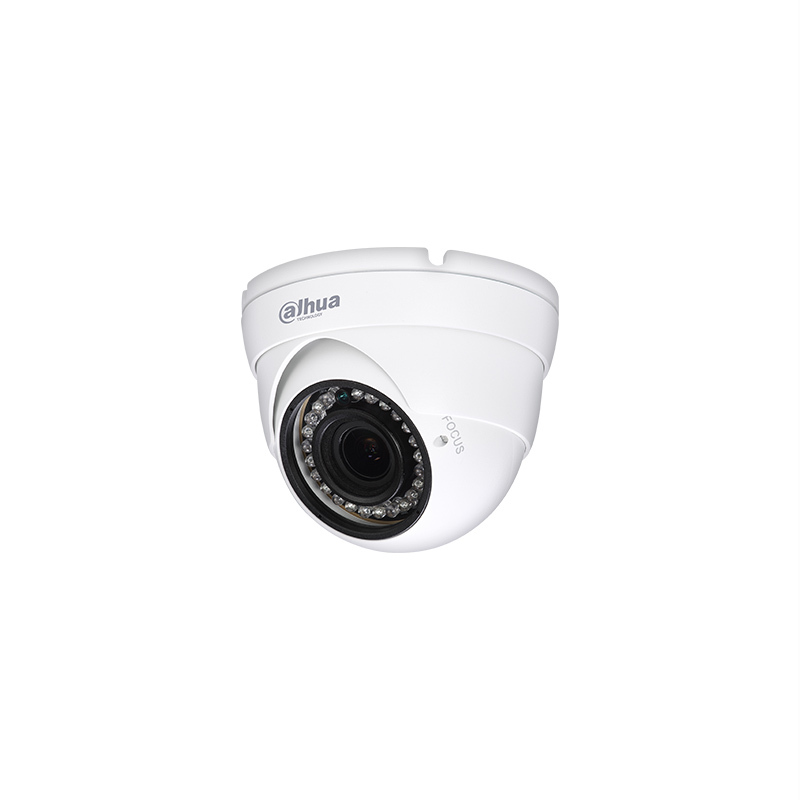 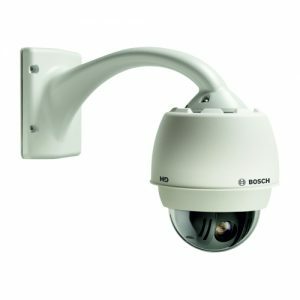 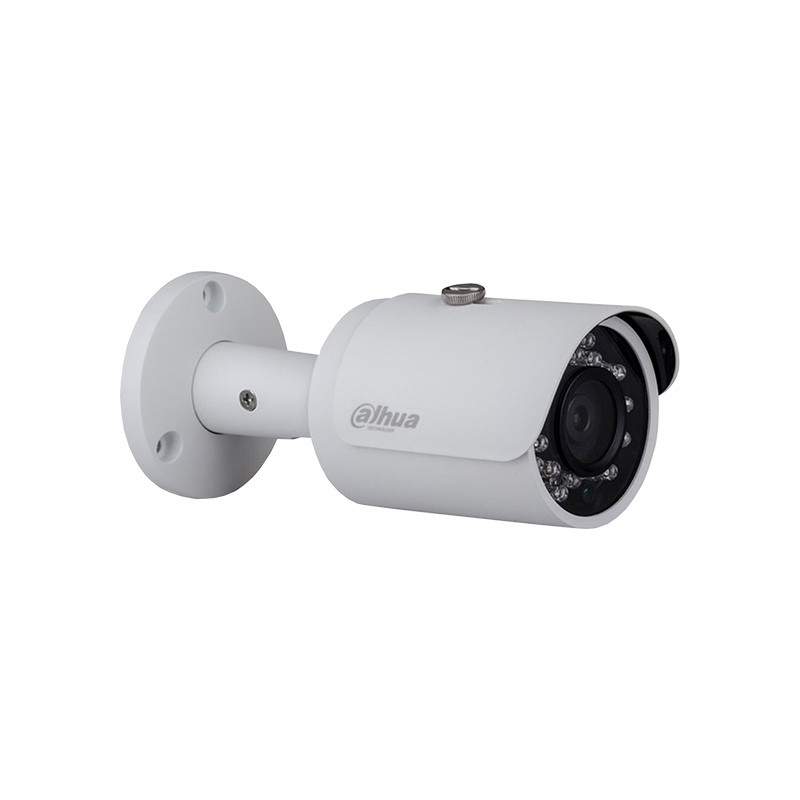 A high-performance video surveillance system is the safest current security system, and the speed dome camera is the undisputed rock star. 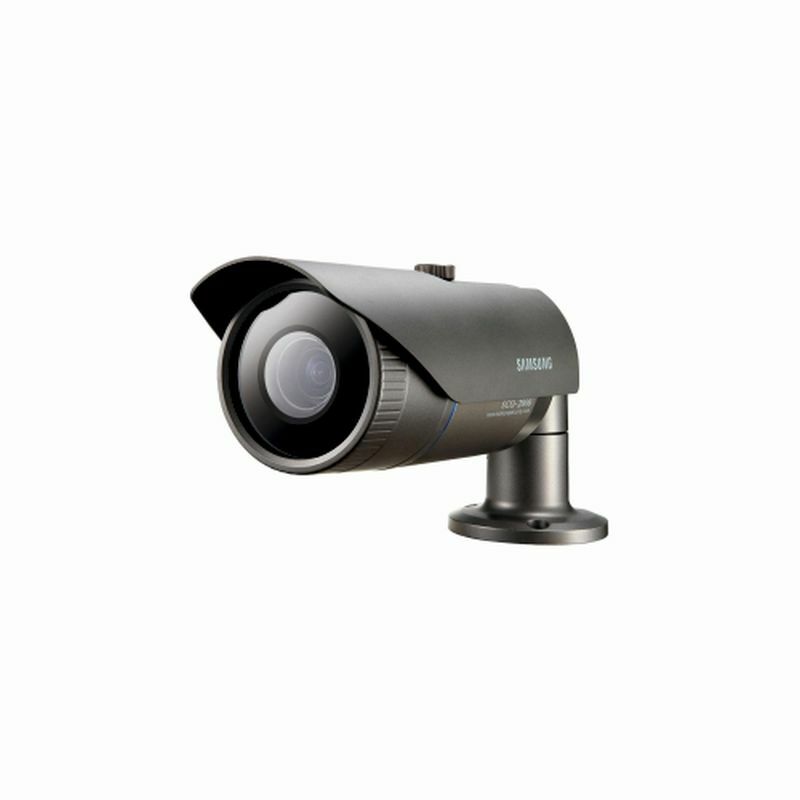 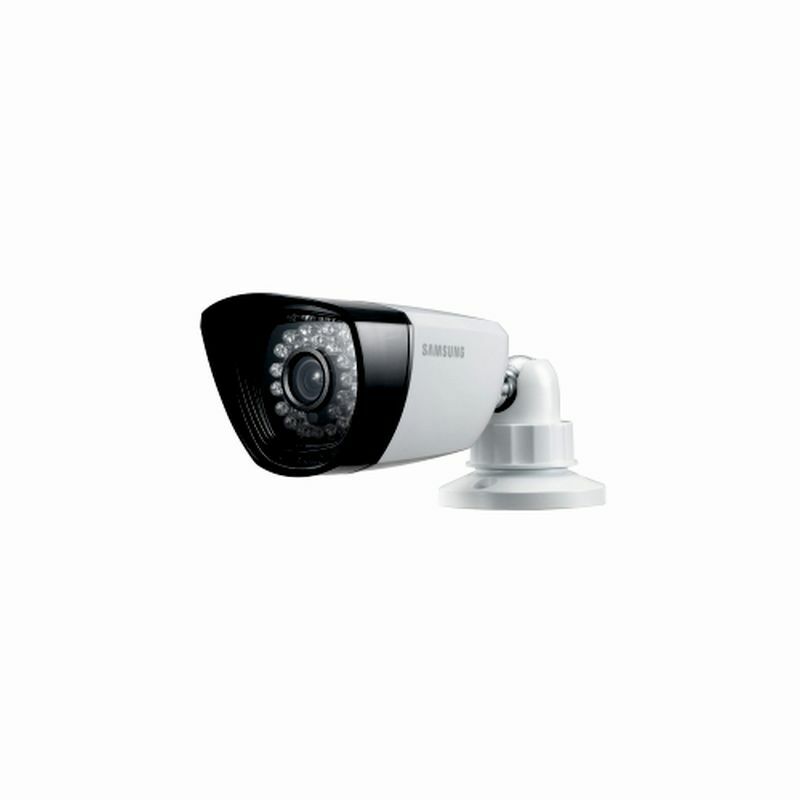 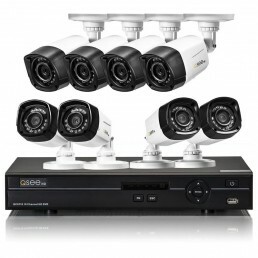 The system takes images by high-performance video cameras and stores them on the DVR (digital video recorder). 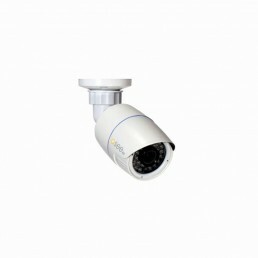 Images captured by the surveillance system can be viewed both locally on the system monitor, and online, from your computer, laptop, tablet or smartphone. Surveillance cameras are those equipment that capture images from the monitored area and send them for processing/storage. According to operation, they can be indoor or outdoor cameras, day-time or night-time vision. Other important characteristics are the constructive shape and processor quality. 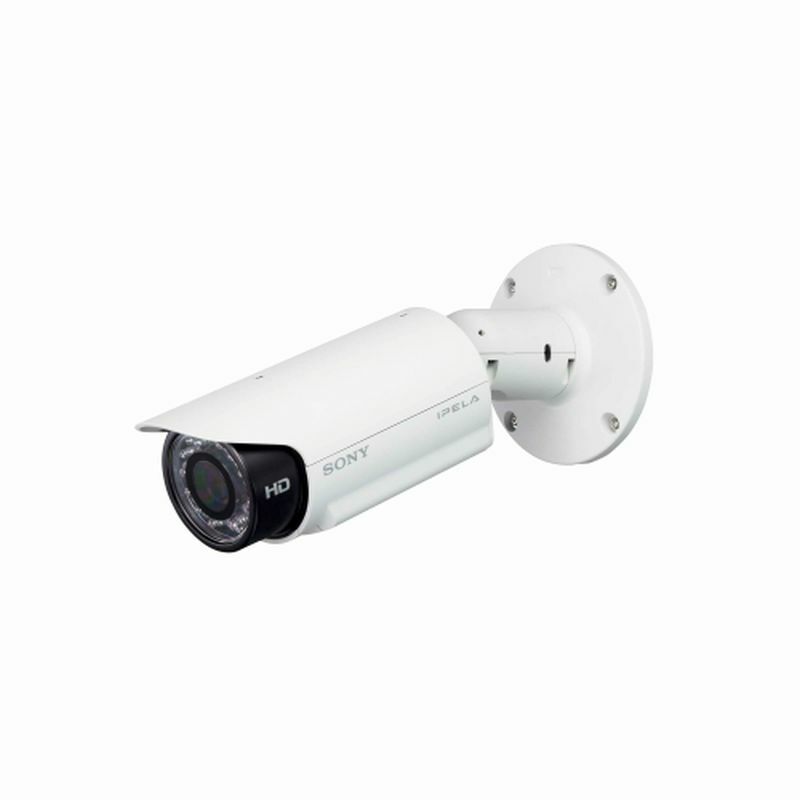 We propose adequate solutions depending on requirements and characteristics of the space to be monitored/protected. 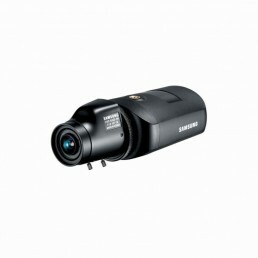 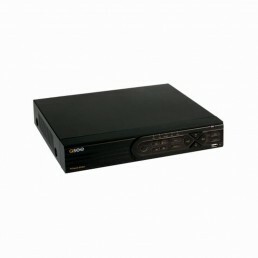 The Digital Video Recorder, or DVR, is a system that registers and processes data transmitted by surveillance cameras. Recording/storage period depends on the HDD storage capacity in the selected system. 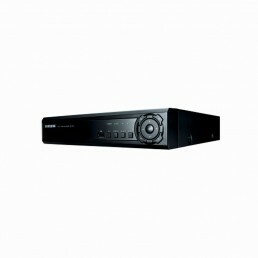 It may range from days to weeks/months.